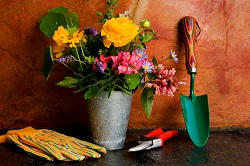 For those who truly care about their lawn, Handy Gardeners landscaping is one of the very best services that we offer. As dedicated gardening experts, we know exactly what it takes to make sure every single garden is looking fantastic. For many people, the prospect of getting a great looking garden seems like a pipe dream but it doesn’t have to be. By taking the decision to hire professional help, you will get a reliable gardening service which ensures that your lawn, garden and house are looking great at all times. find out today what our expert services can do to make sure that you get the best possible help by calling 020 3744 0111. One of the first things that people worry about when it comes to their garden is starting from scratch. It might well be that you want to move into a new house or that something's happened to the garden which prompts a major change. Whatever your need for a complete garden design we work the ground up ensuring that you get exactly what you need every single time. Having spent years in the industry, we know exactly what lawn maintenance and lawn care can do for any home. On top of this, our gardening experts want to make sure that every single lawn we build from the ground up is designed for the customer in mind. With a boutique gardening experience our garden design services of the perfect landscape solution for any new garden. 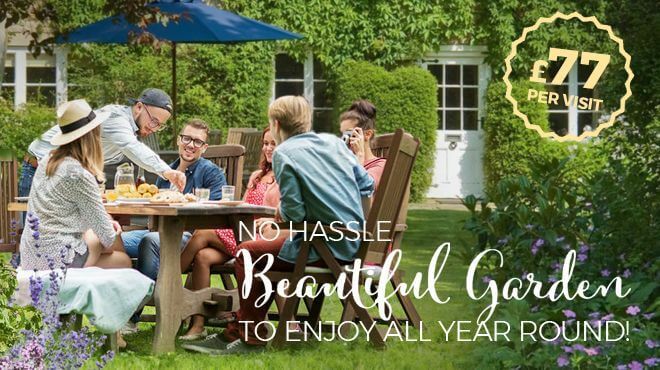 We manage this by taking into account every single element a customer requires from patio cleaning garden clearance, from garden tidy ups to leave collection and at the same time make sure that every single element is designed to the customers’ specific requirements. This means that you get the garden you really want even when building straight from scratch. As well as starting fresh, our landscaping experts can take onto any existing garden. No matter the state of the current garden, we can help you make your garden exactly how you want. Our lawn restoration and repair team can bring back the life in your garden. While our hedge trimming and pruning can help reshape all the plants that you have in your premises. We make sure that all grass cutting and the collection of waste grass is handled in the best professional manner. Whatever you feel about your current garden, we can improve it. We want to make sure that you get the very best and you get exactly what you want. With our expertise and our equipment we can create the garden of your dreams. So what does our landscaping team really offer you? Hiring Handy Gardeners means that you can design a garden either from scratch or just with some improvements. If you have an idea we can help you make it real. There is no job too big no job too small; there is just great garden design. We are here to make sure that you get the exact gardening experience you want, and that you are able to get the most from your garden, all thanks to a fantastic gardening team. 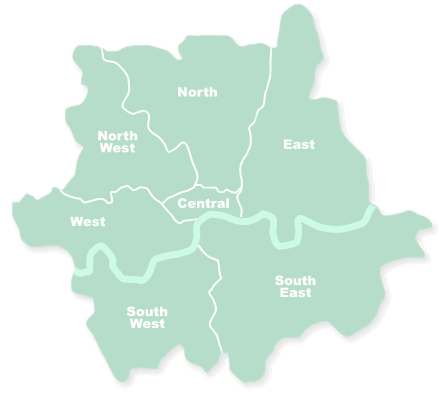 Give us 020 3744 0111 a call today and find out how much our landscape services can help you.